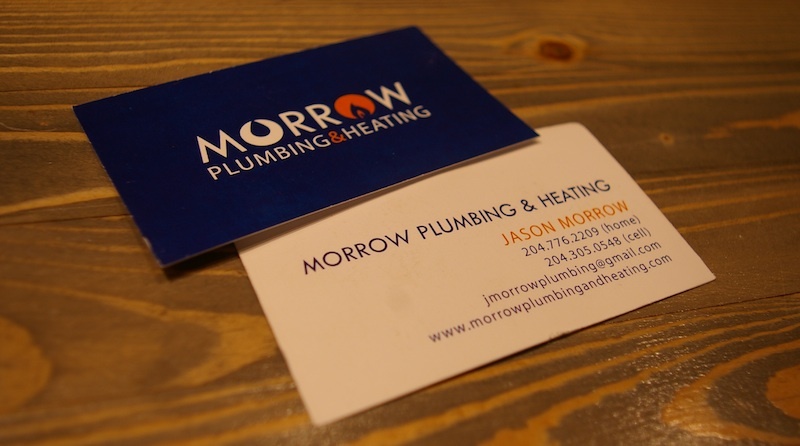 Morrow Plumbing & Heating is a small business located in Boissevain, MB. 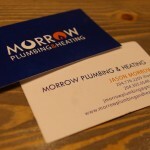 They wanted a professional – clean logo that represented both aspects of their business, plumbing and heating. This is done through the simple water drop and flame icons as well as the blue and orange colour scheme.